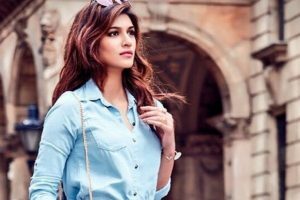 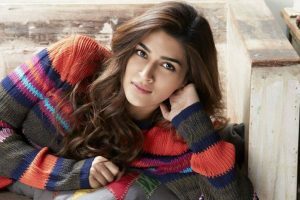 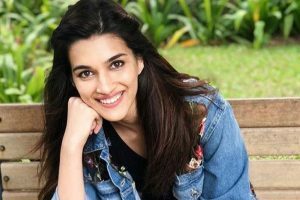 Continue reading "Failure makes you realise the value of success: Kriti Sanon"
Kriti Sanon indulges in dal makhani, pizzas, pastas and more, but says she ensures she doesn't overdo it and doesn't miss her workout to keep fit. 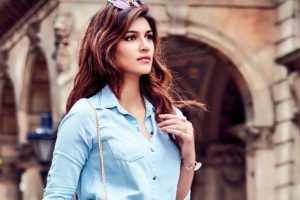 Kriti Sanon has been roped in to perform at the upcoming Nickelodeons Kids Choice Awards 2017 later this month. 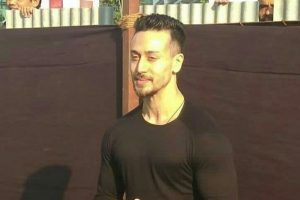 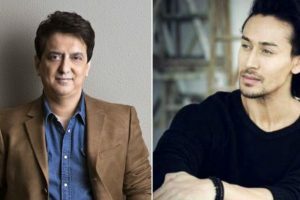 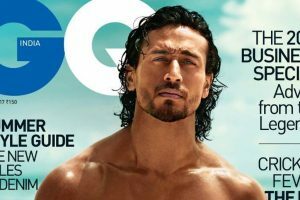 Continue reading "Don’t copy action heroes: Tiger Shroff urges fans"
Continue reading "Kriti Sanon: People will see me differently after ‘Bareilly Ki Barfi"
Continue reading "Industry puts you in a bracket quickly: Kriti Sanon"
Continue reading "We will be in trouble if Nawazuddin starts dancing too: Tiger"
Continue reading "Kriti Sanon celebrates ‘most special journey’ as she turns three in Bollywood"
Continue reading "Star Style: Kriti Sanon cast new spell with alluring looks in ‘Raabta’"
Continue reading "Stylish Kriti Sanon’s brand appeal makes waves"